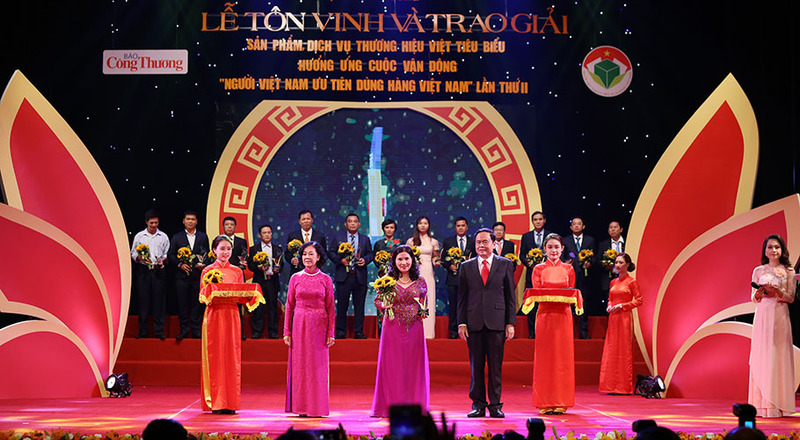 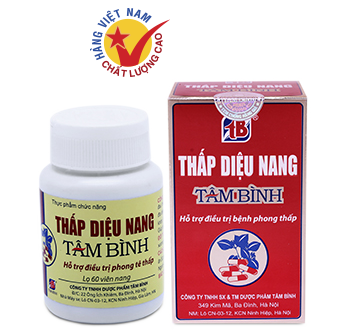 Established in 2010 with the believe in "conscientious" and "morality", Tam Binh has become a leading brand in Vietnamese Pharmaceutical market. 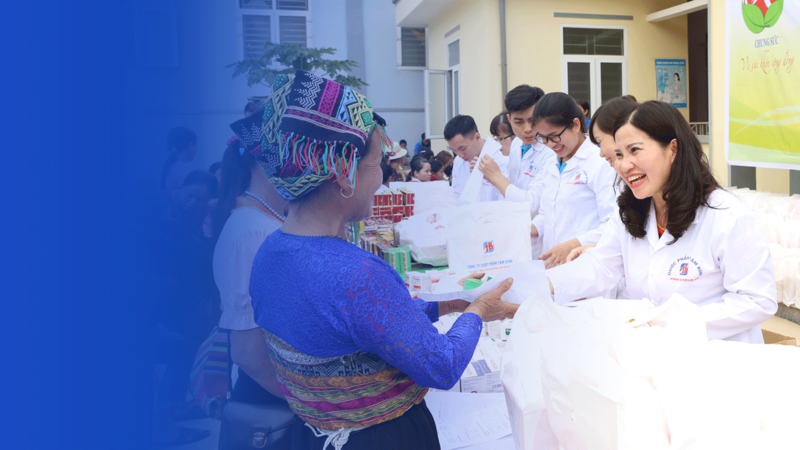 All of our activities start from the heart, towards the best interest of patients, employees and social. 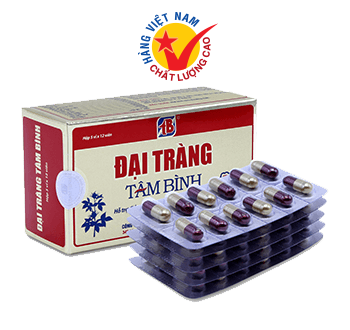 Tam Binh always respect and put the health and well-being of employees first. 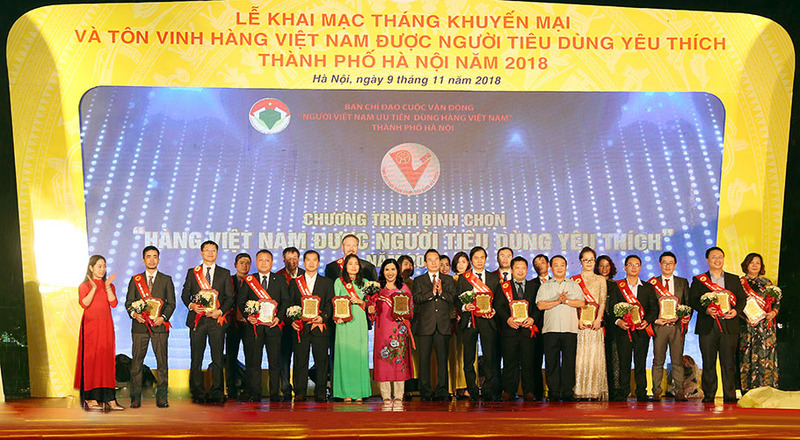 We regularly organizes professional and skill training courses for employees, as well as extracellular activities. 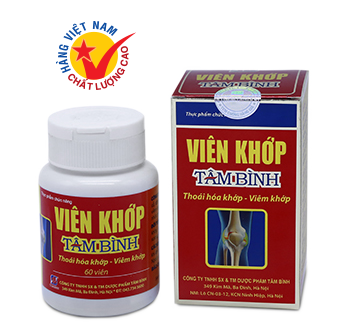 Improve kidney function, strengthen bones and tendons, increase blood circulation, reduce joint pain, muscle aches, slow bone-aging process; Help reduce symptoms of osteoarthritis, arthritis, increase synovial fluid secretion. 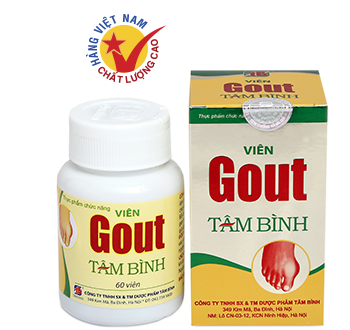 Improve kidney function, diuretic, increase detoxification function of liver and kidney, help increase uric acid excretion; Preventing and relieving symptoms of Gout: reduce swelling, reduce joints aches and pains, reduce gout acute attacks in chronic patients. 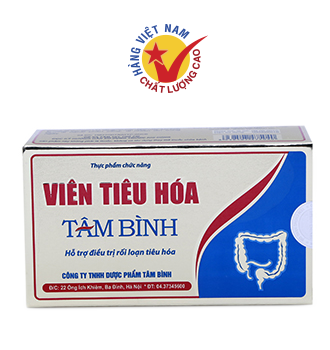 Improve metabolism, digestive stimulation; Relief of symptoms of delayed digestion, flatulence, abdominal distention, abdominal cramps caused by digestive disorders.